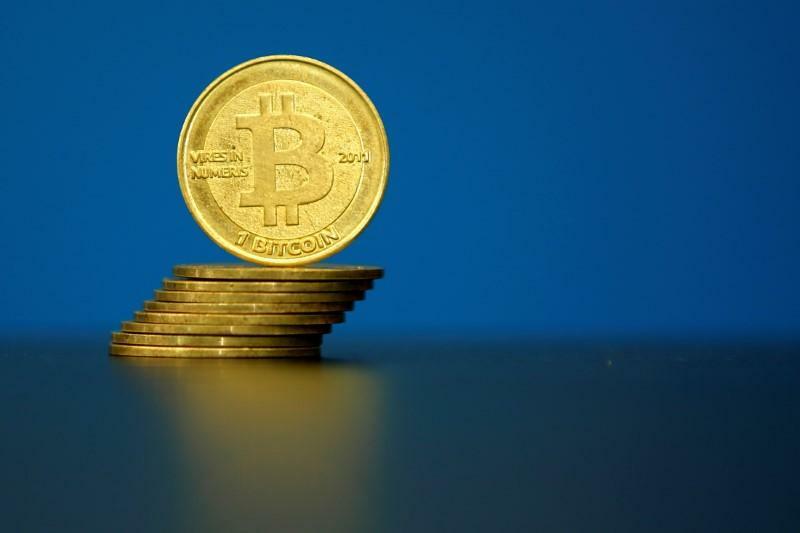 SHANGHAI (Reuters) - Trading volumes at China's three largest bitcoin exchanges have plummeted after the central bank put the virtual currency market under sharper scrutiny a month ago in a move that coincided with official efforts to stem capital outflows. China had been the world's leading venue for bitcoin trading, with analytics site Bitcoinity estimating that the OkCoin, Huobi and BTCC exchanges had accounted for more than 90 percent of the global bitcoin market on Jan. 11. But data compiled by analytics platform Sosobtc showed the number of bitcoins traded on the three exchanges slumped from 13.6 million on Jan. 6 to just over 120,000 on Feb. 9. The People's Bank of China launched checks into the three exchanges last month and they have responded by saying that they would improve their systems to prevent money laundering and the use of bitcoin to trade against the yuan. On Thursday, the People's Bank of China said it had also warned smaller bitcoin exchanges that it would shut them down if they violated regulations. While the yuan (CNY=CFXS) weakened 6.6 percent against the dollar last year, its worst performance since 1994, the bitcoin price (BTC=BTSP) has soared to near-record highs. That, and the relative anonymity the digital currency offers, has prompted some market operators to believe bitcoin had become an attractive, if niche, option for tech-savvy Chinese to hedge against the yuan and skirt rules limiting how much foreign exchange individuals can buy each year. The three main exchanges have introduced trading fees, stopped allowing margin lending and increased scrutiny of user identities, making it far less attractive for automated, high speed trades which had previously accounted for the lion's share of their business. The absence of trading fees had provided an advantage over overseas rivals earlier, but that advantage has now gone, traders said. Business has virtually dried up on Beijing-based high-speed bitcoin trading platform BotVS, according to chief executive Chen Zhenguo. "With the transaction fees the profits you can get from hedging (Bitcoin) are too low...You might as well put your money in Yu'e Bao," he said, referring to a money market fund run by an Alibaba Group (BABA.N) affiliate. Other traders voiced similar sentiments. Cai Wenhao, business manager at Sosobtc, said trading volume levels in China would likely normalize to around those seen on exchanges elsewhere, like the Hong Kong-based Bitifinex and U.S.-based Coinbase.